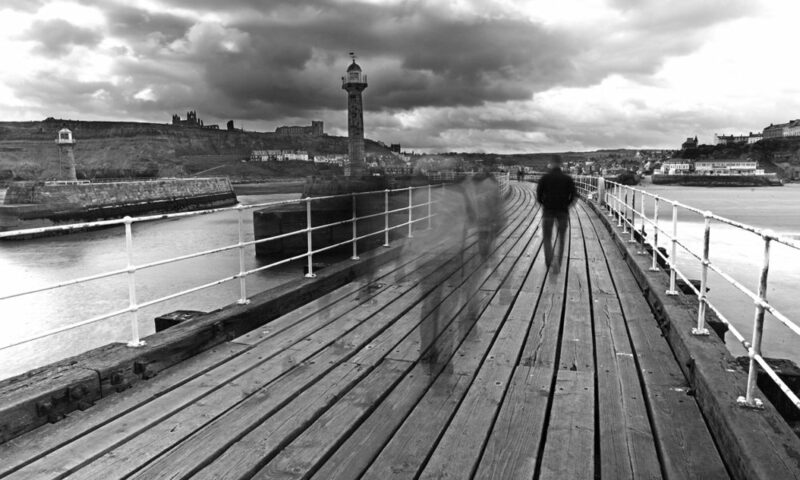 Whitby is known for its fish and chips but have you tried the kippers from Fortune’s smokehouse? The smokehouse and shop have been nestled under the cliff on Henrietta Street since 1872 when it was founded by William Fortune. The business has been passed down through the generations and is presently run by the fifth generation of the Fortune family. 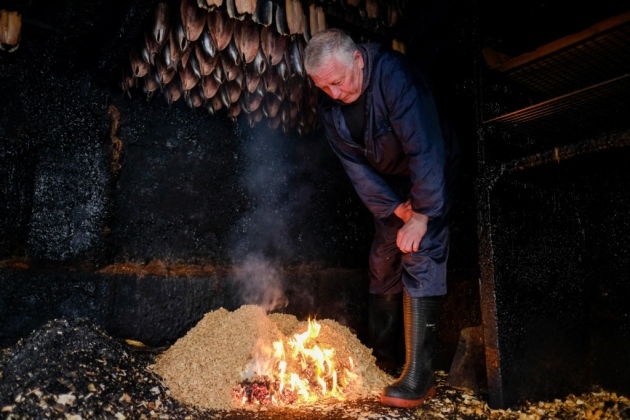 They still use the same traditional methods to produce Whitby kippers. A kipper is not actually the name of the fish. Herrings are split from head to tail. They are then soaked in brine. They are then hung on rods to be smoked using a mixture of oak, beech and softwood. At this stage they are now termed as kippers. No other ingredient is added, their distinct colour and flavour comes purely from the smoking process. 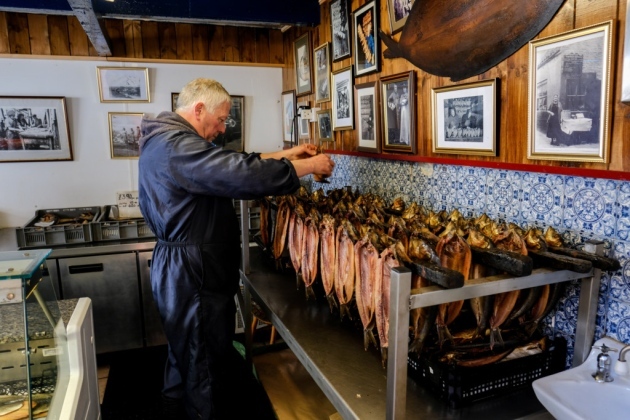 As well as smoking herrings the Fortune family also smoke haddock, salmon and bacon. All of these can be bought in the shop attached to the smokehouse. Fortune’s Kippers have won many awards. They have been recommended by top chefs and also been enjoyed by members of our Royal Family. A fabulous sea-facing apartment for up to seven guests and a couple of dogs. The large, enclosed garden is a real Whitby gem.